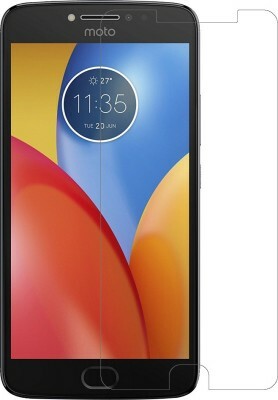 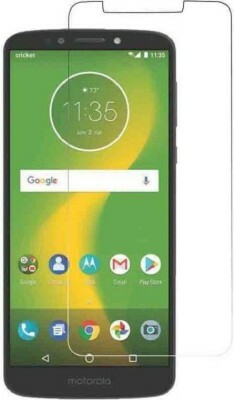 Premium Tempered Glass for MOTOROLA MOTO E2 (2ND GENRATION) by Crazy Demands with free shipping. 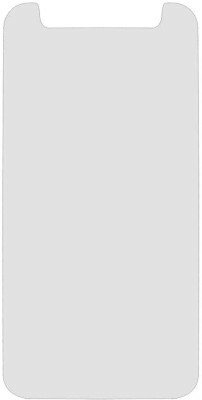 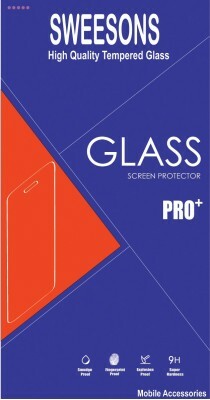 Anti-Glare,Anti Scratch,Clear,Clean A tempered glass protector is a multi-layered screen protector.Tempered glass is up to five times stronger than normal glass. 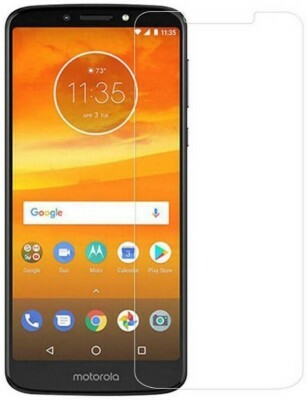 The smoothness and clarity of the tempered glass makes the screen protector feel more like your actual smart phone screen than a plastic screen cover would. 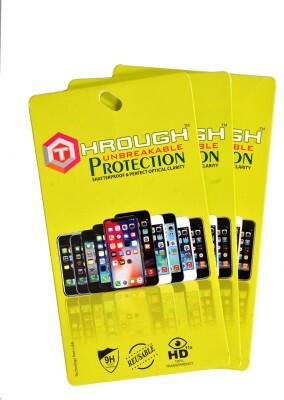 Generally, tempered glass screen protectors are generally easier to put on your phone than plastic screen protectors. 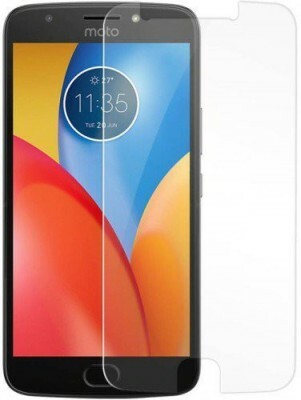 Crazy Demands is the ultimate destination for shopping Mobile accessories ,We have planned to explore a new world to online shopping facility by setting up new features.